Stuck for a long lasting gift for that special friend or loved one? A fresh, prettily presented new plant is a wonderful option. Whether your friend is an inexperienced gardener or a seasoned green thumb, a plant can literally breathe new life into their living environment. 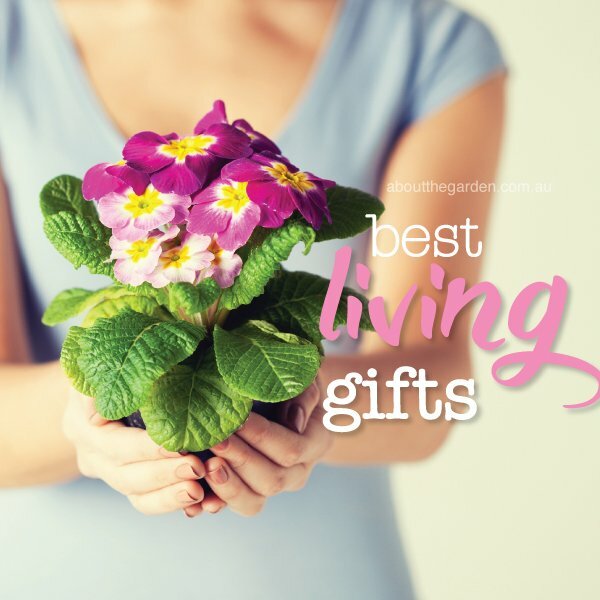 Quick tip: When picking flowering plants for a gift, choose plants with lots of developing flower buds, so when you present your loved one with the gift the flowers will open right on queue. Traditionally associated with Christmas throughout the western world, these subtropical beauties need full sun to flower and grow well so will need to be planted out into the garden after a week or two indoors at the most. Growing to a small shrub, these hardy plants prefer a warm, sunny position and will stay lush and compact with a hard pruning in early spring. They also grow well in large pots. 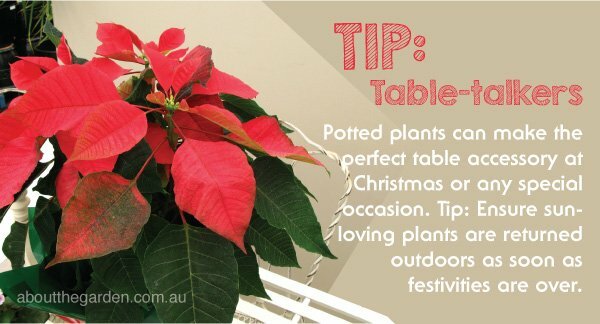 More on growing poinsettias. Strong colour, low water requirements and a long flowering period have made this old-fashioned perennial the flavour of the month for gift giving. Perfect for pots and window boxes, pelargoniums need full sun to flower well. 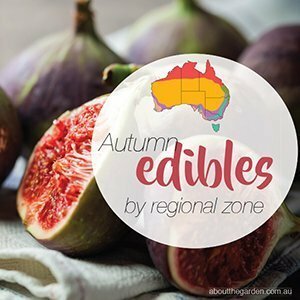 They may become affected by fungal problems in very humid conditions, so make sure they have full sun and good aeration (even a slightly windy position can be beneficial) if the weather becomes sultry. 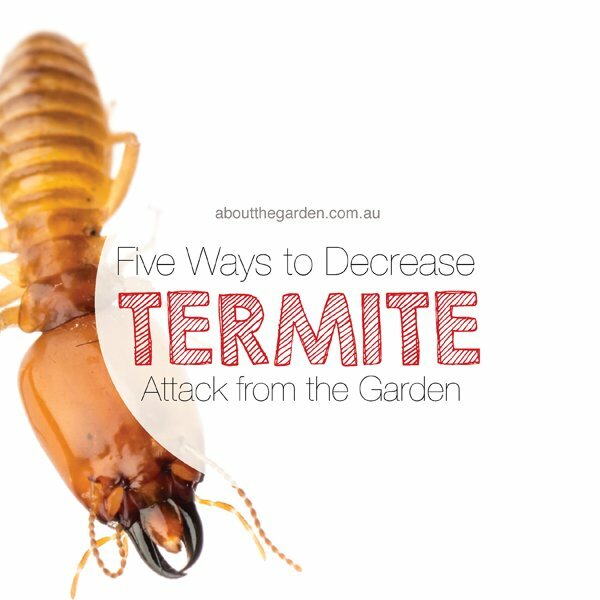 In the garden, they need a well-drained soil and are great for rockeries and ‘hot-spots’. 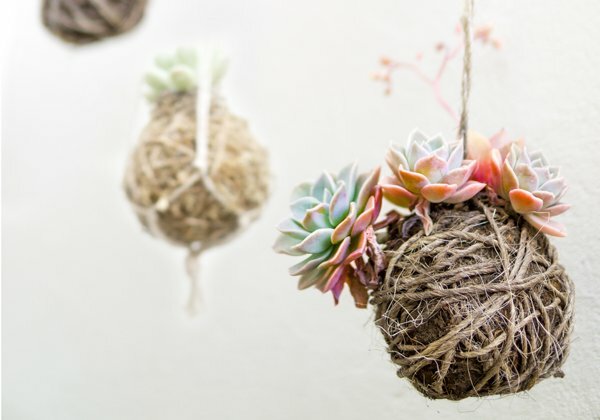 Kokedama is traditionally a Japanese art form of planting in a ball of moss. Succulents and foliage plants are a popular choice to use. Available as a hanging specimen or free standing. Choose from the many combinations succulent and cacti creations come in. 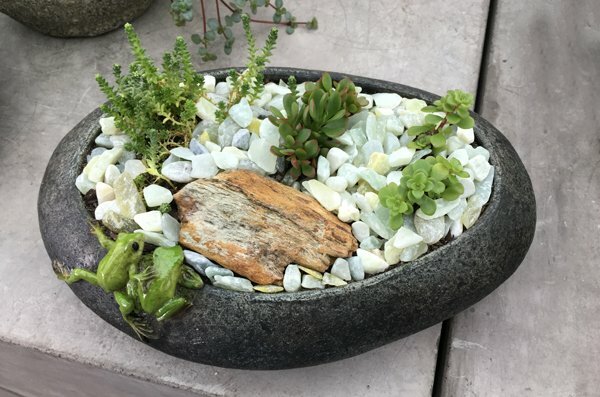 From terrariums, kokedama and in pots, there is a shape and style for everybody. Succulents and cacti are ideal for budding young gardeners. Generally easy to care for and compact. Many can tolerate indoors environs. Who doesn’t love lavender? Enough said. 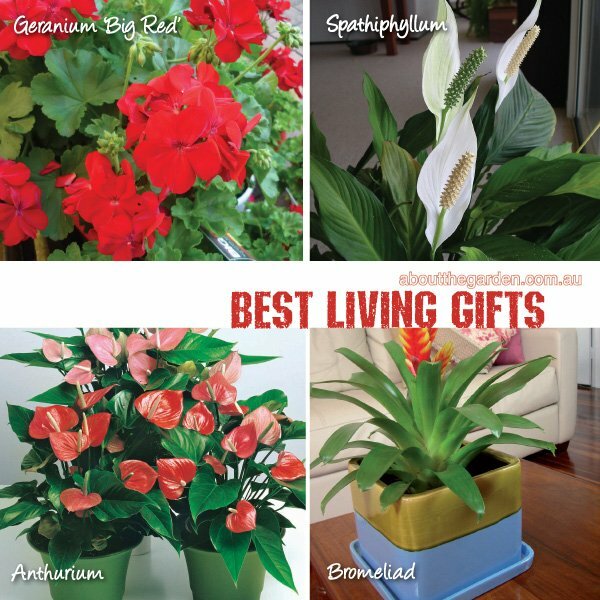 Anthuriums are the ideal indoor plant for people who live in homes with good natural light. 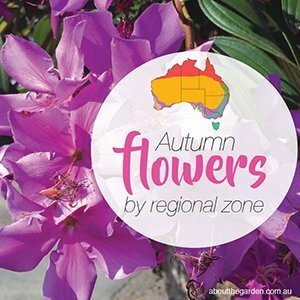 Their glossy, lily-shaped blooms which range from red, magenta, pink to apricot make them a winner with Aussie gardeners. They will grow happily in poor light but need a well-lit position to flower. (A position with broken sunlight or morning sun is ideal.) If you can’t get yours to flower indoors, a position outside under the dappled shade of a tree should get it flowering. Keep it moist and give it an occasional feed with Searles Flourish or SeaMax Fish & Kelp throughout the growing season for best results. 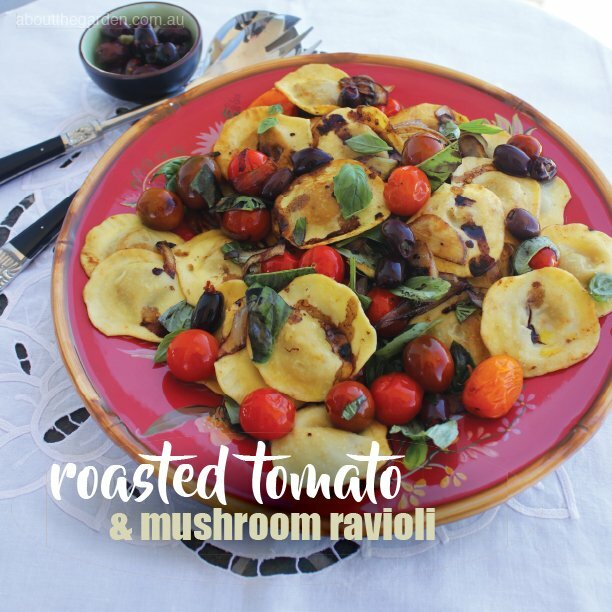 Find out what herbs your friend or family member enjoys cooking with the most and create a three pot gift of their favourites. 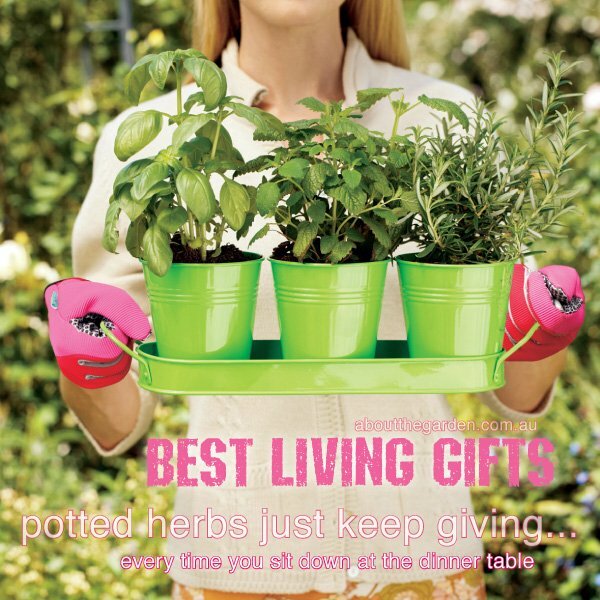 Popular herbs to buy are basil, rosemary, coriander, thyme, parsley and chives. You will then be rewarded next time you sit down to a meal they have prepared. Kalanchoe is a name for a range of flowering succulent plants, but probably the most colourful and popular is K. blossfeldiana. This plant needs full sun to grow well, so either an outdoor position or a very sunny window sill will make it feel at home. Like other succulents, it has low water requirements and can survive on rainfall alone in an outdoor situation. It prefers a poor, sandy soil with excellent drainage and is perfect for pots. The graceful, white blooms of the spathiphyllum (peace lily) belie this plant’s hardiness. 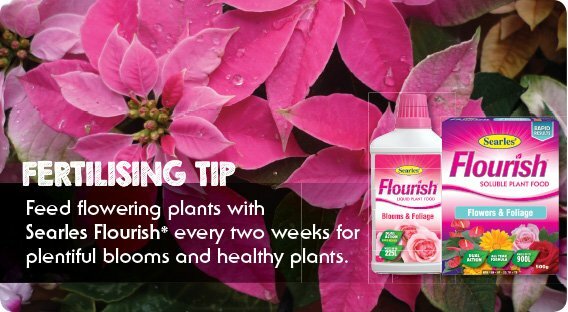 Very forgiving of neglect, this plant is perfect for beginners and ‘lazy gardeners’. The stems will start to droop when it gets too dry, but will recover quickly when the plant is watered. Spathiphyllum will grow happily in homes with poor natural lighting (although it probably won’t flower in such conditions). If given a brightly lit position (such as against a north-facing wall, out of direct sun) it will bear its milky coloured blooms in profusion. Place it in a shady position outside and douse it with SeaMax Fish & Kelp occasionally to keep its leaves shiny and vibrant with health. Terrariums are a wonderful way to bring a mini garden indoors. 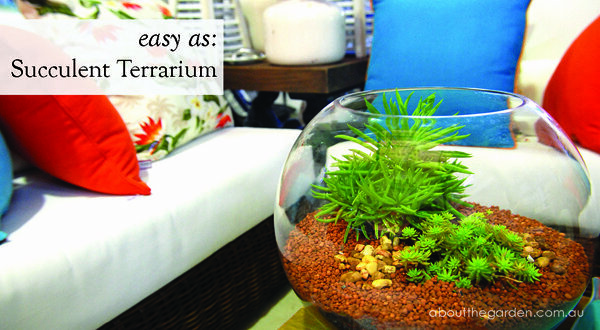 Terrariums are low maintenance gardens that provide their own microclimate in a bowl. There are two types – closed and open terrariums. Ideal plants to use are small succulents and indoor foliage plants. Succulents are heartier than most foliage indoor plants & require less watering. More on creating terrariums and caring for terrariums. Bromeliads make the perfect table centrepiece for all social gatherings. There are bromeliad varieties for both sun or shade, and that flower at different times of year. If you’re buying one for someone as a gift, make sure you get one that is in flower for maximum effect. 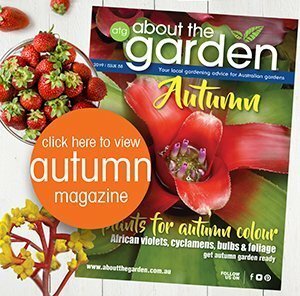 Of course, there are many bromeliads with brightly-coloured foliage that will catch the eye at any time of year. Each individual plant will only flower once, but they will produce new plants (pups) which will produce next year’s flowers. * Bromeliads prefer a half-strength dose of SeaMax Fish & Kelp.